On-site property management by reliable, friendly staff members. Emergency services available 24 hours a day for your safety and convenience. Ample indoor and outdoor parking for nominal monthly fee. Laundry facilities on site, open 24 hours a day. the cool crisp mornings or a summer breeze. 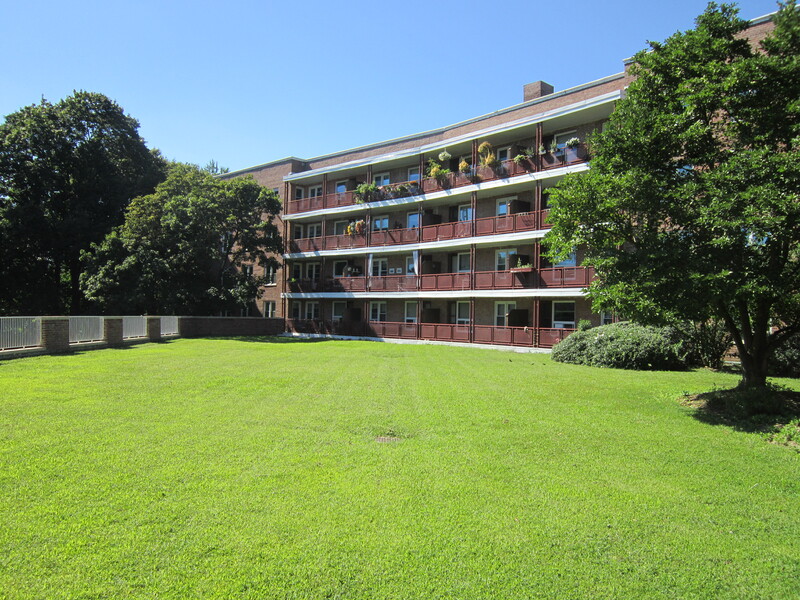 An ideal location for individuals, families, and seniors. A pet-friendly setting for small animals under 30 lbs. Heat and hot water included in the monthly rent. Two full baths in the three bedroom units. Walking distance to train station and beaches. The advantages of living in the town of Greenwich, one of the most prestigious addresses in the nation.